Are You Using These Safety Tips for Driving at Night? Glen Lerner is here with tips on how to stay safe while driving at night! Driving in Chicago can be dangerous, especially at night. With tons of locals and tourists and many others that don’t know how to stay safe, Chicago is a popular city for personal injuries. Don’t worry, though. 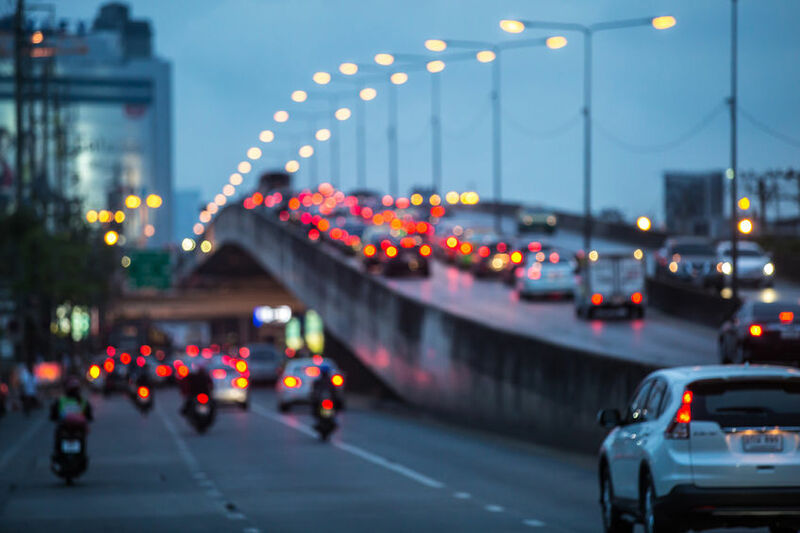 Glen Lerner Injury Attorneys has compiled this list of crucial tips on how to stay safe while driving at night in Chicago. Chicago is a busy city, and nights are no exception. Drive even more cautiously than you normally would if out and about. For example, give cars more following space, and don’t take risks like running stop signs or red (or even yellow!) lights. You should not make any erratic motions with your vehicle, and always use your blinkers to signal to other drivers where you plan on going. Driving at night requires a great deal more vigilance and alertness than day driving does. First, make sure you are awake and sober before driving your vehicle. Driving fatigued or under the influence of substances can severely impair your judgment and cause severe accidents. Next, always keep an eye out for pedestrians and cyclists. Even though they should be wearing bright, reflective clothing, not all pedestrians/cyclists do this. They may be hard to spot during the night. Therefore, always drive at a safe speed, and keep an eye out for sudden hazards that appear out of nowhere. Probably the most important tip on how to stay safe while driving at night is to turn on your headlights. Driving without your headlights can be deadly, as you won’t be able to see others, and others won’t be able to see you. This is a lose-lose scenario you don’t want to be a part of. Turn on your headlights to stay visible to others and so you can see more clearly while on the road. You should also use your headlights when weather conditions are poor. Any time visibility drops below an acceptable level, you should use your headlights to see better on the road. Injured While Driving During the Night? If you suffer from a driving injury, don’t hesitate. Contact Glen Lerner Injury Attorneys right away! Our expert lawyers work day and night for the compensation that you deserve. Contact us anytime at 1-800-GET-GLEN. You can also feel free to drop in during our office hours, which are Monday – Friday from 8:00 a.m. to 5:00 p.m. Additionally, you can contact us on the web and utilize our LiveChat feature. Consultations are free, and we don’t collect a penny until we win your case. So don’t wait; contact Glen Lerner right away!